Happy Fall!! When I’m not busy working on projects or doing God knows what around the house, I love taking the little’s on adventures. 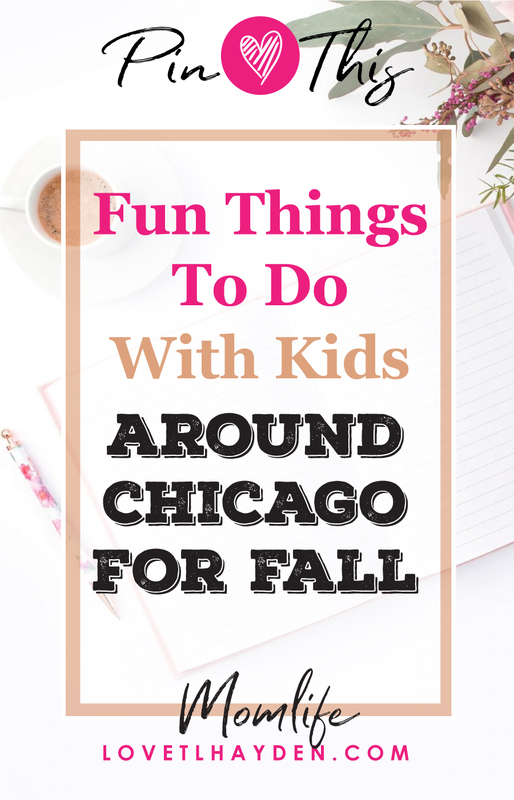 Now that it’s Autumn, Fall Fests are happening all over the place. This past weekend, The Children’s Museum in Oak Lawn held their own fall fest right in their parking lot. Leah’s cousin Mia tagged along with us and we met up with my cousin and some of Leah’s school friends. 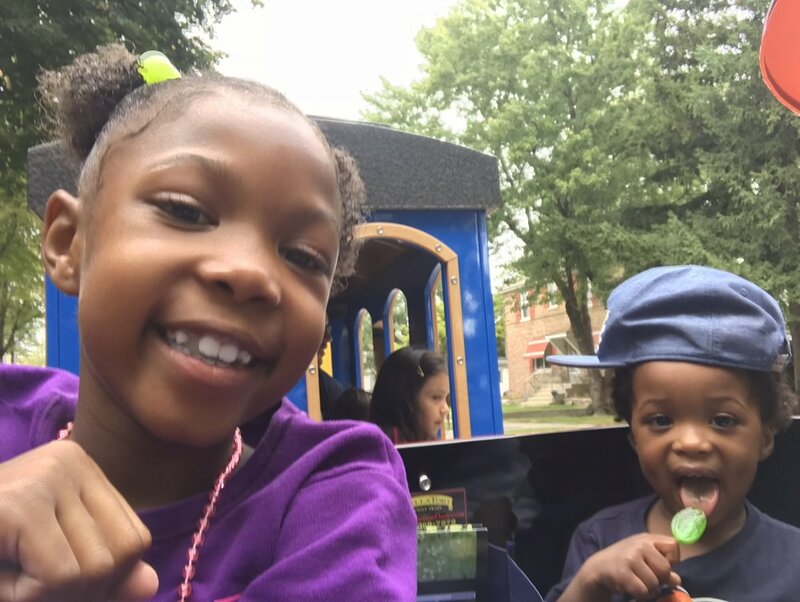 The kids were able to do arts and crafts, get face paintings, take photos in a fire truck, pet a few animals, play games, ride a trolley and more. In order to get pumpkins we had to visit certain vendors like a treasure hunt. What are some of your favorite things you love to do in October?